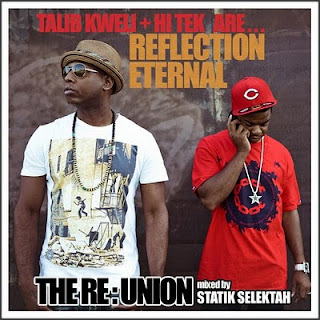 Reflection Eternal which is made up of Talib Kweli and DJ Hi-Tek have only released one album, the now-classic Train of Thought, in 2000. They split up for a moment to do the many solo projects they both have been working on. A decade later the group will release their second album, Revolutions Per Minute which hits the street on April 20th. ST brought you the first single, "In The World," and ST got our hands on the new video. 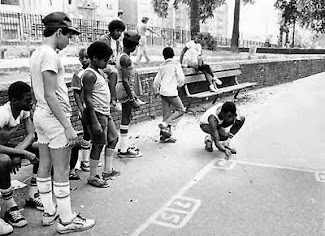 Real Hip hop fans needed this album. Now all I have to do is wait 10 more years for BLACKSTARR to do another album, but this is a good pacifier.